Some of you may have noticed my absence from last month's issue. Now you will find out why. I've been pushing myself extremely hard for three years since the publication of Antiserum, my novel. There's not a single thing wrong with pushing yourself; it's a good thing. I've found that after three solid years of school, writing, marketing, social media, sales, homework, and holding down a day job or two. I was running out of gas. When you run at full speed.. sometimes you crash. Even when you take small recharge breaks like I always did, it can still happen. I have to tell you, I ALMOST lost my smile! Can you believe that? Me? What was the world coming to? I can't spread smiles if I don't have one of my own! I had to do something about that and fast. So, I pulled the plug!!! That's right, you heard me.. I took a 'time out' from the social media and marketing so I could find Inspiration in personal connections with friends and family and community. Do you enjoy spending time with the people around you? Taking the extra time to just absorb every minute and soak up the laughter was rejuvenating!! 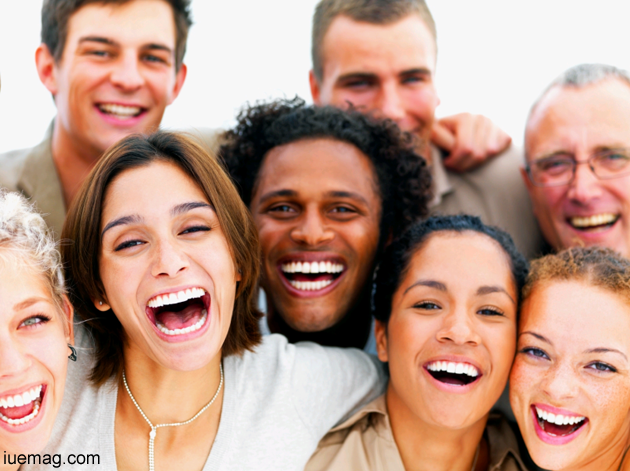 When was the last time you laughed so hard your whole face hurt? I love to laugh! Our family is big on laughing.. great big belly laughs, snorting laughs, squeaky laughs any kind of laughing as long as you do it. Grandma Rose , now 88 yrs. old, says you have a choice every day to either laugh or cry. Which way do you want to spend your day? I like that and I made the choice to laugh. Guess what? It worked! Look :-D LOL, I'm back and so is my big smile! I missed all my online friends and connections, but it wouldn't have been fair to them to stay online. I wasn't able to share the real me. Spending time with the people who en-couraged me to follow my passions in the first place inspired me to renew my determination and strengthen my resolve. Part of my passion has always been to spread my smile and get others to let their inner child out to play. Well, watch out world because my inner child is in full play mode! Happy, happy and ready to dance!